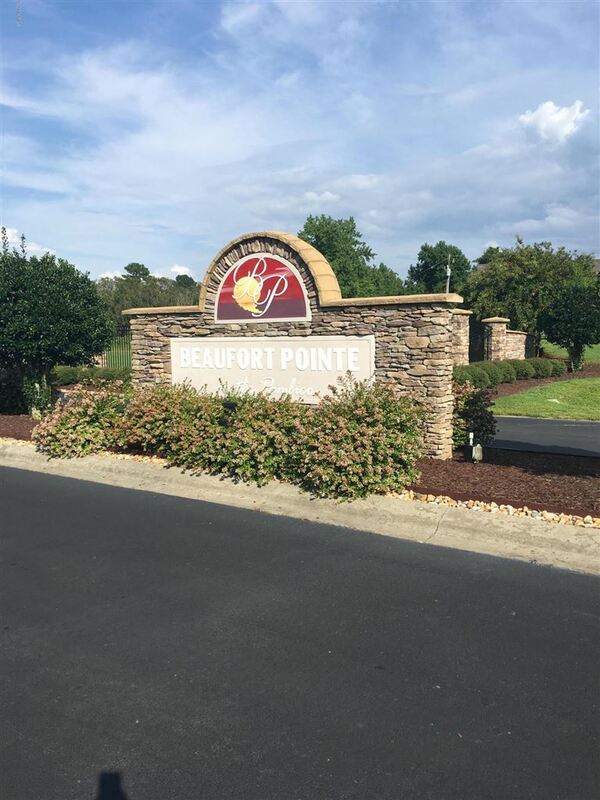 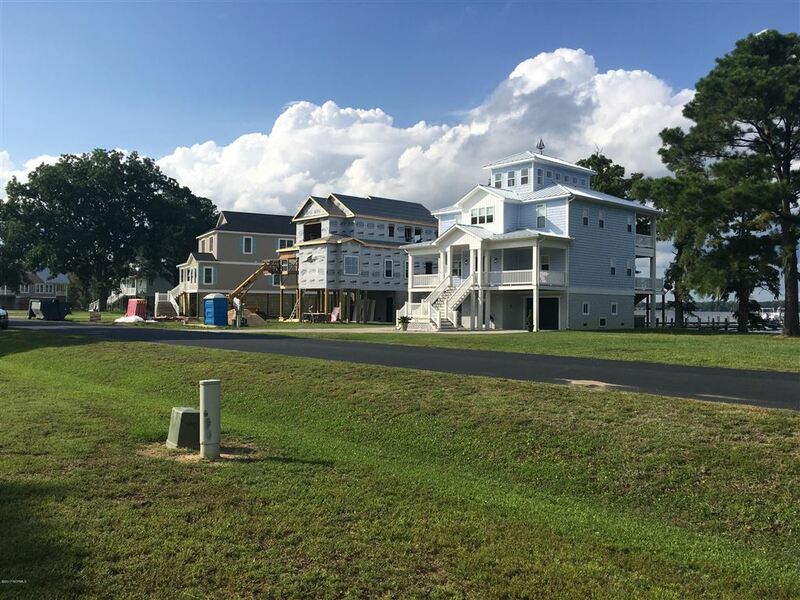 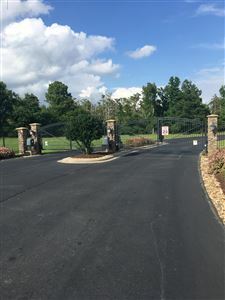 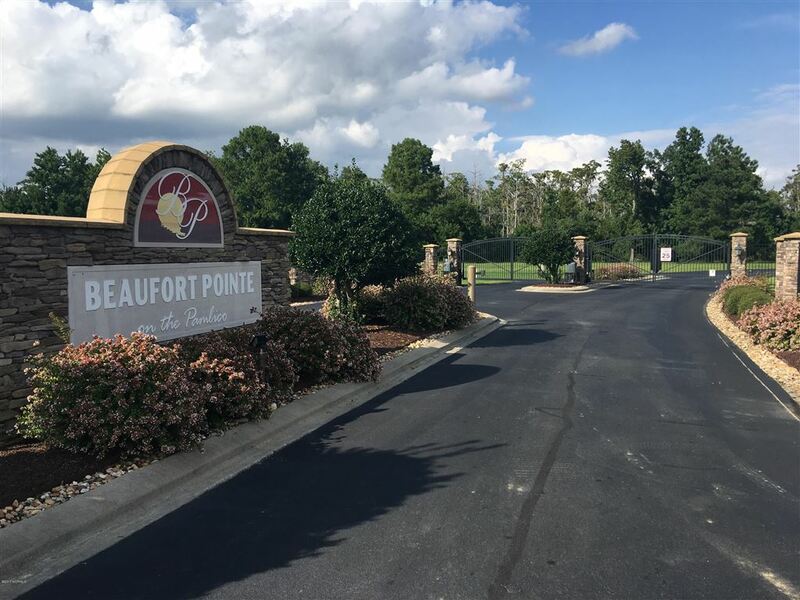 Build your dream home on this canal edge home located in the very popular waterfront gated community of Beaufort pointe. 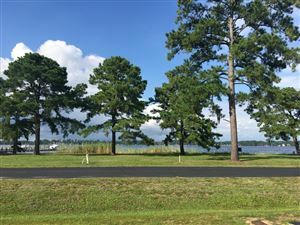 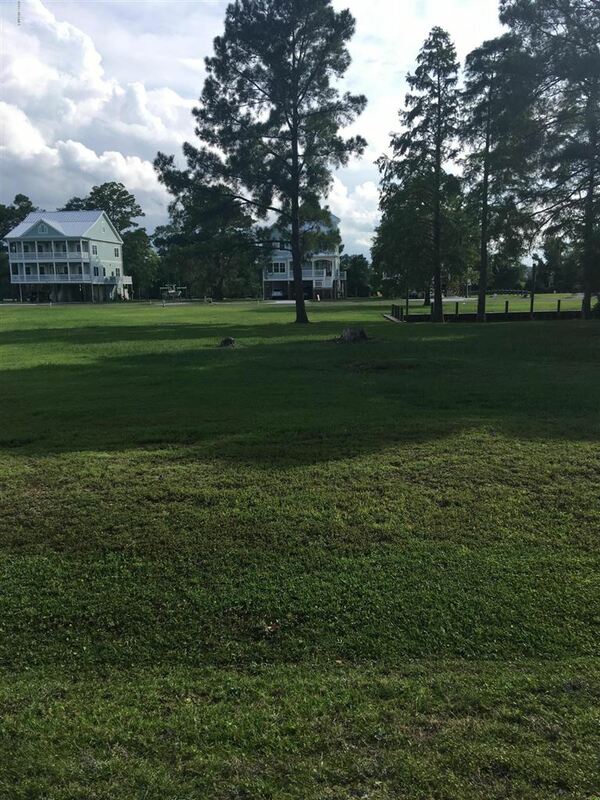 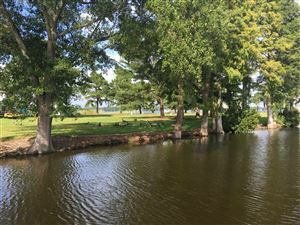 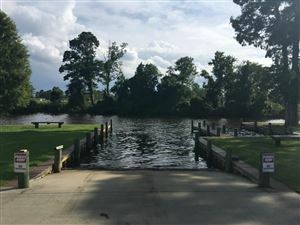 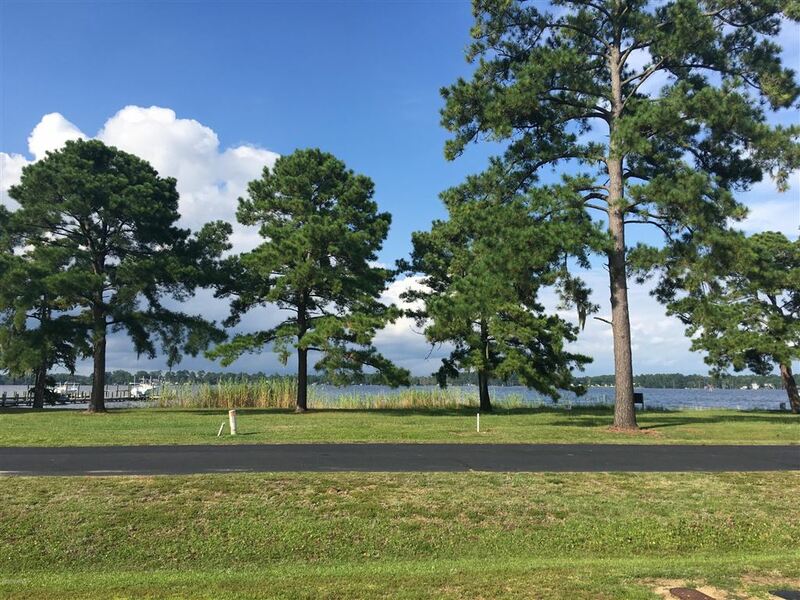 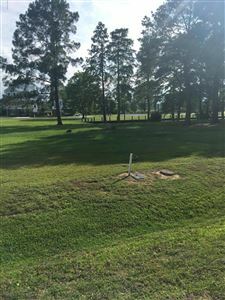 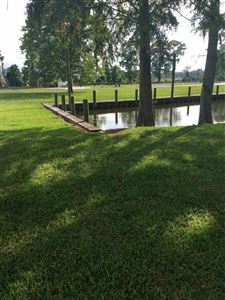 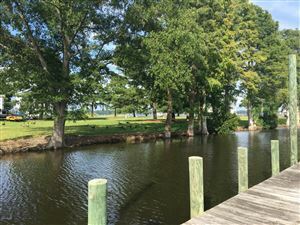 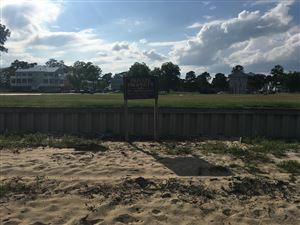 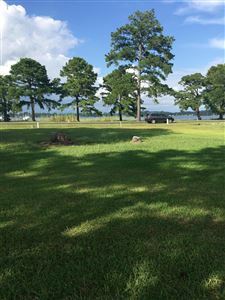 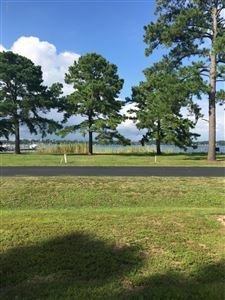 Lot has views of the canal and the Pamlico River. 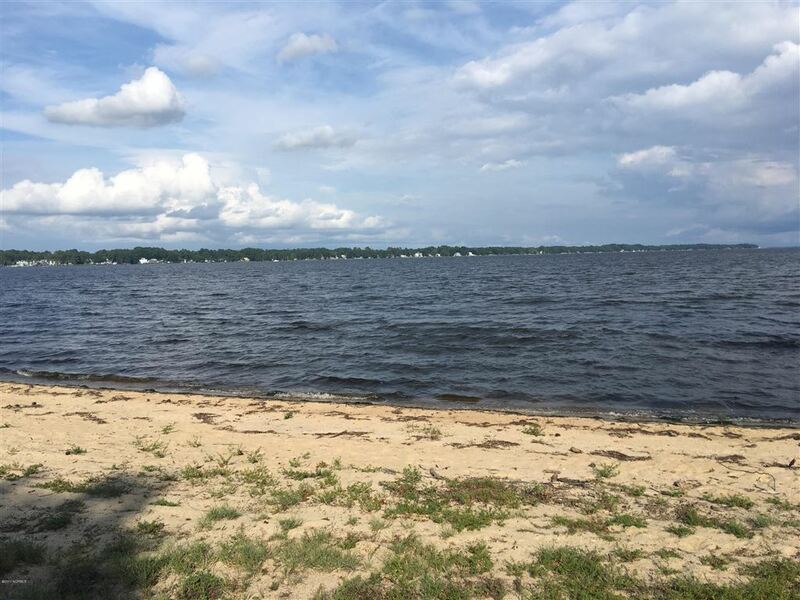 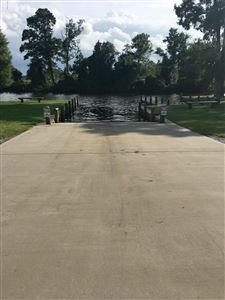 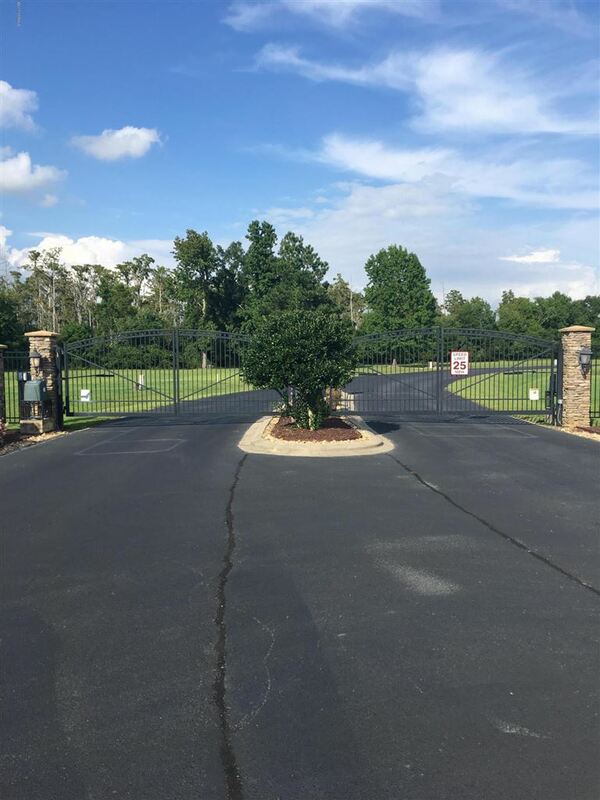 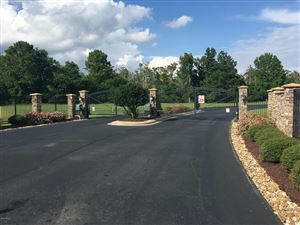 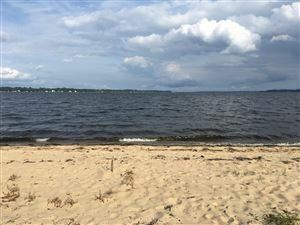 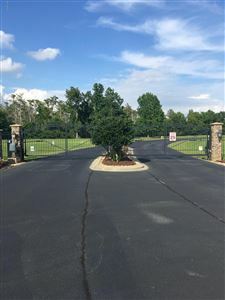 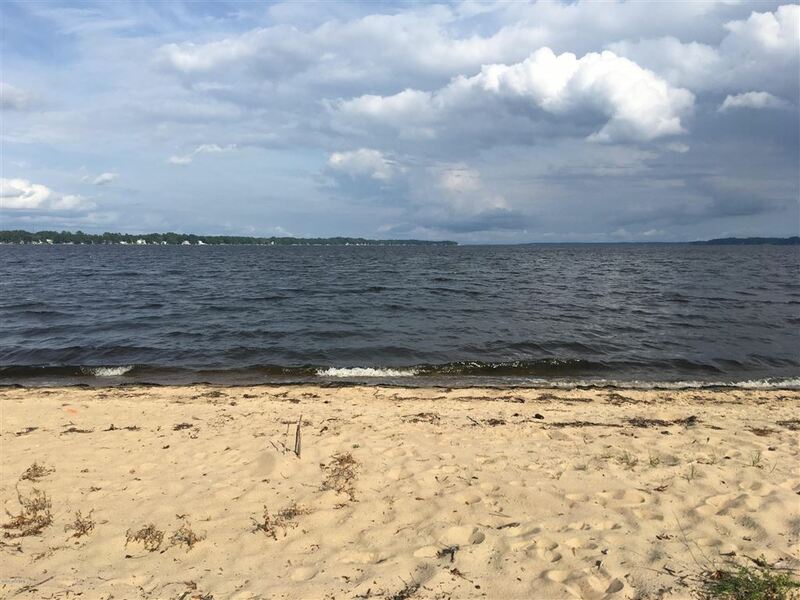 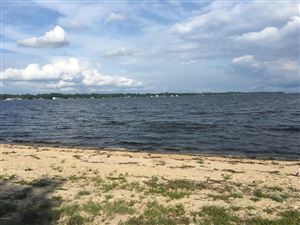 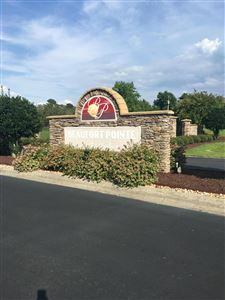 Amenities include a boat ramp and deeded boat slip 103A. 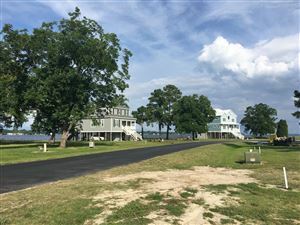 Whichards Beach Road to the end. 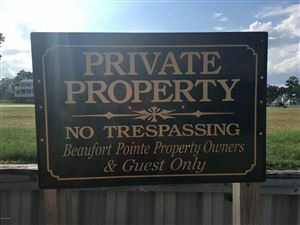 Left into Beaufort Pointe.